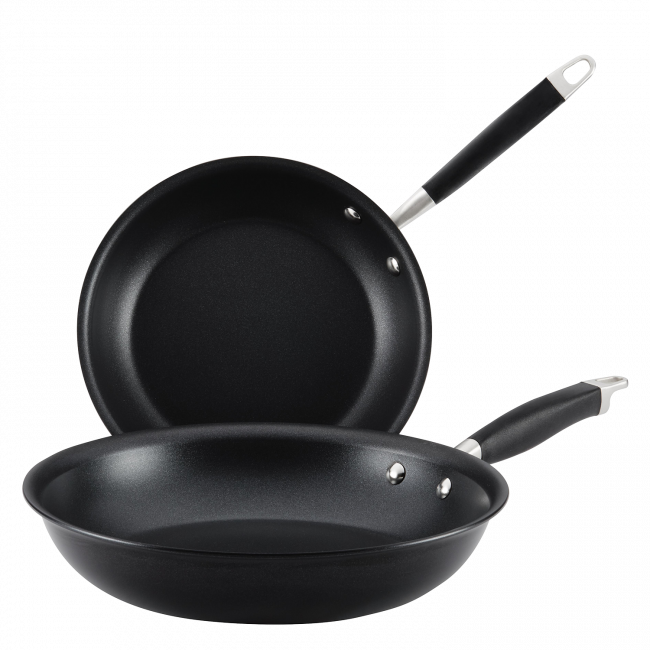 The Anolon Advanced+ 25cm/ 30cm Open French Skillet twin pack is a sophisticated and professional option for the discerning home chef looking for superior quality and performance, backed by a lifetime warranty. This outstanding twin pack gives you two exceptional pieces of cookware to create a well equipped kitchen. 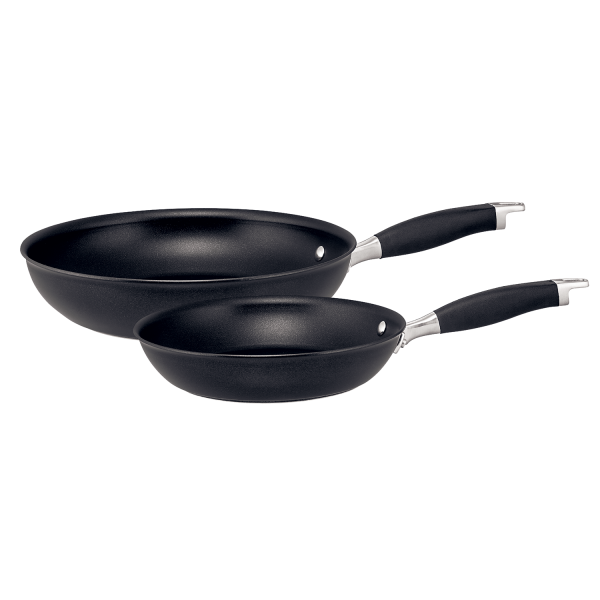 Whether using them side by side for a brunch of smoky bacon and Sourdough French toast, or a two-skillet supper of perfectly seared salmon filets served with a side of quickly sautéed spinach, these two skillets will help you deliver a delicious meal with convenience. 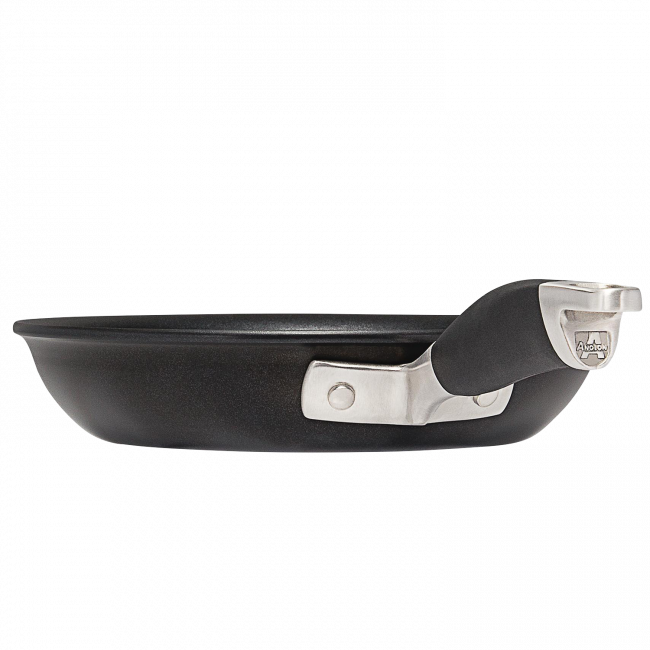 Anolon Advanced+ 25/30cm Open French Skillet Twin Pack is rated 4.8 out of 5 by 10. Rated 5 out of 5 by malbro from Exactly What I Needed I bought these a month ago and haven't stopped cooking with them since. Great quality and worth the buy. Rated 5 out of 5 by KazSh from Wonderful Purchase A+ for service and quality. Very happy with my new pans. 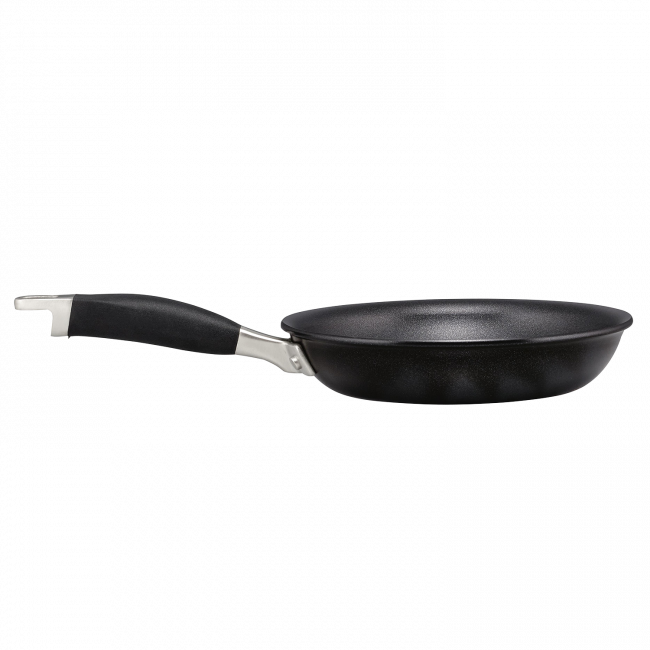 Rated 5 out of 5 by Jacspan from Love these fry pans I love these pans. They are very very no stick and so easy to clean. Rated 5 out of 5 by Jokin55 from Great product Bought this in Boxing Day sales and love them. 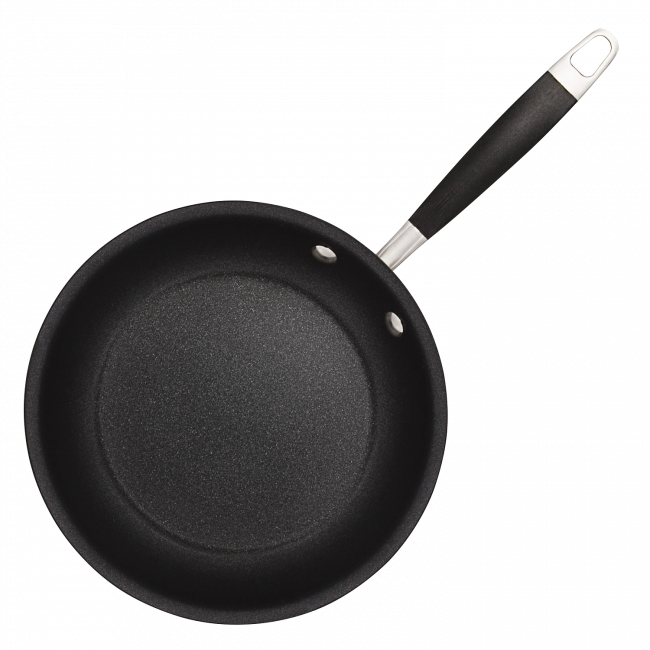 Non stick easy to clean! Awesome! 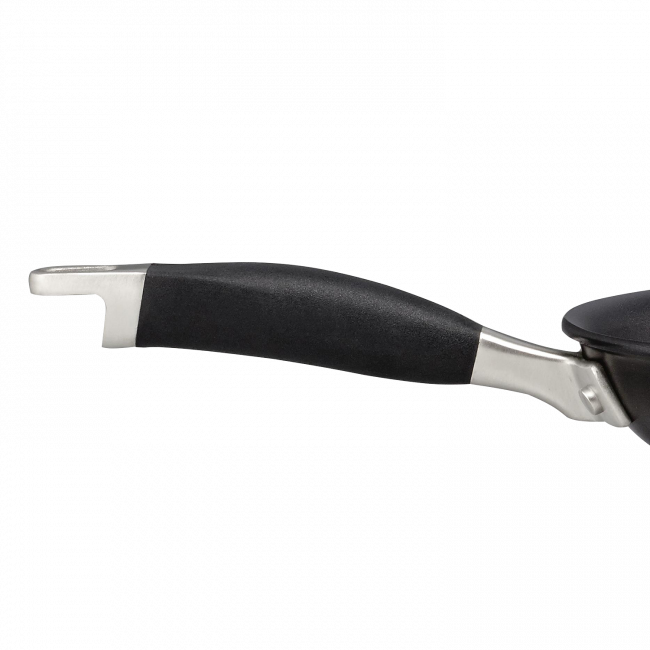 Rated 5 out of 5 by Pbilliris from Happy customer Have only had them for a month but the pans cook well, love the deeper dish, handle is easy to hold and has rubber grip, not more hot handles like my old expensive pan! Non stick is doing its job and easy to clean. Rated 5 out of 5 by Kiok from Anolon Frypan 25.4 cm This is my first time to use Anolon product, it's really the best quality compare with other Product. 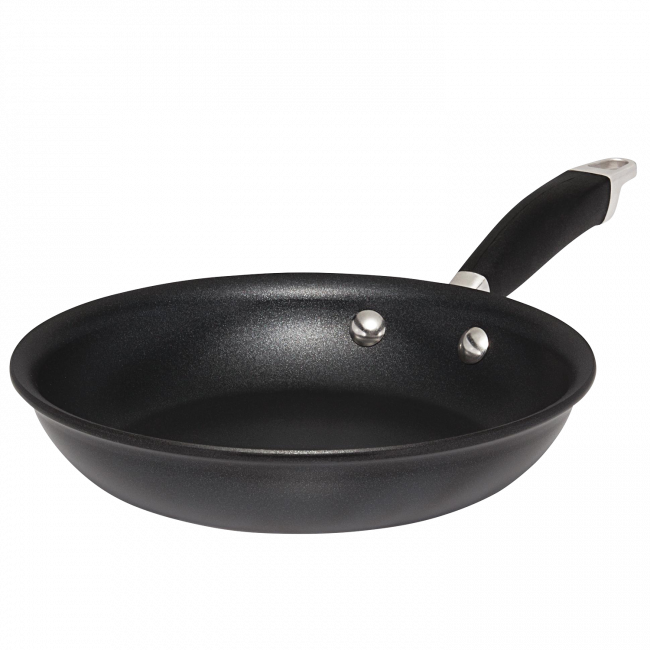 Before Christmas I bought Frypan 25.4 cm for my fishing holiday. Rated 5 out of 5 by Rooo from Met expectations Very happy with these frypans. They cook evenly, nothing sticks and they are easy to clean. Perhaps slightly heavier than the previous brand i owned but not an issue.